What do vaccines and vitamin K have in common? Well, they both begin with the letter v, both are often given by injection, and both are vital to a child’s health. And one more thing, the same group of parents seems to be rejecting them. 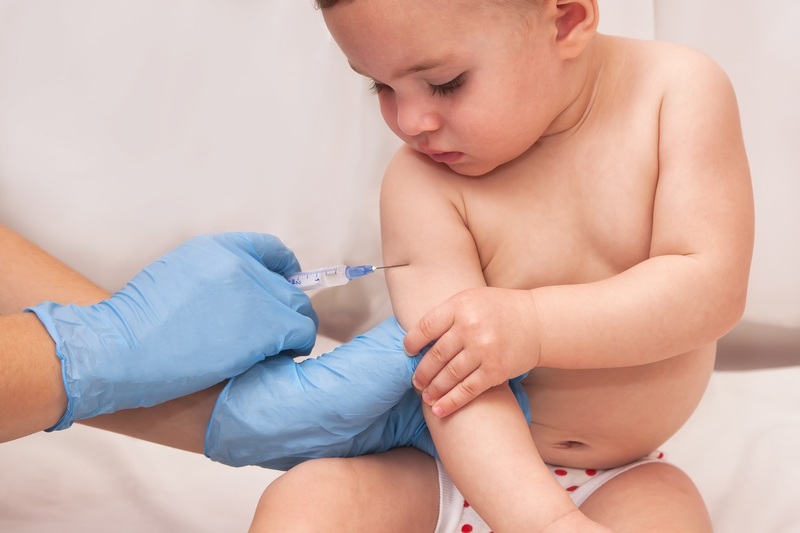 Pediatrics, The Pulse reported that parents refusing vitamin K injections tend to be the same parents that refuse to vaccinate their toddler and school-aged children. Over the past couple of years, the findings of the study have fostered discussions concerning what could motivate parents to refuse both vaccines and routine vitamin K injection. One possible motivator is a study from several years ago with a conclusion –one that has since been strongly refuted—suggesting a connection between injected vitamin K and leukemia. The activists who discourage vaccines commonly base their rationale on papers that were published in the past, but later refuted. A related motivation for refusal of both vaccines and vitamin K could be a distrust of companies that manufacture injectable treatments and distrust of government health agencies. This was the state of things a year ago, but writer Kavin Senapathy reported recently in Forbes that some parents, and sadly apparently some journalists, are getting confused between what’s a vitamin and what’s a vaccine. The key is a report from an Australian newspaper, the Herald Sun, which set out to report about an Australia newborn who has been fighting for his life, because of an intracranial hemorrhage. It happened because the parents had refused a vitamin K injection, which is given routinely as a single injection to newborns to assure proper blood clotting. Vitamin K comes from microorganisms that don’t build up sufficiently in the digestive tract until several months of birth. It also comes from eating solid foods, which a baby also doesn’t do until well into the first year of life. A vitamin is an organic chemical that helps biochemical reactions run in the body, whereas a vaccine is something that stimulates the immune system against future exposure to something that’s similar to the vaccine. If even a newspaper cannot get this difference straight, it stands to reason that there must be a good amount of confusion going around. Clearly, the anti-vaccine movement will be all too happy about the confusion, as it helps feed the fear on which the movement thrives. It’s doubtful that the Herald Sun headline was part of any conscious effort to fan the fire, but it’s noteworthy that some media, motivated by a desire for clicks, can be eye-rolling about people being accurate with terminology. They go for simplification and utilization of terminology that they think their readers know, and label attempts to be accurate as jargon and overly technical. I don’t know if this is actually what led to the Herald headline, but this story has three lessons: Protect your newborn with the vitamin K injection, vaccinate your baby in accordance with the immunization schedule recommended by your pediatrician, and listen to friends and family for signs that they may be getting confused over the difference. May I Take Zofran for Morning Sickness During Pregnancy? Can Prenatal Probiotics Prevent Infant Eczema?